Imagine digging your toes into warm, pink sand as you walk between rock faces, some covered in vibrant green plants and the clear waters of the Atlantic Ocean. A breeze sweeps across your back. 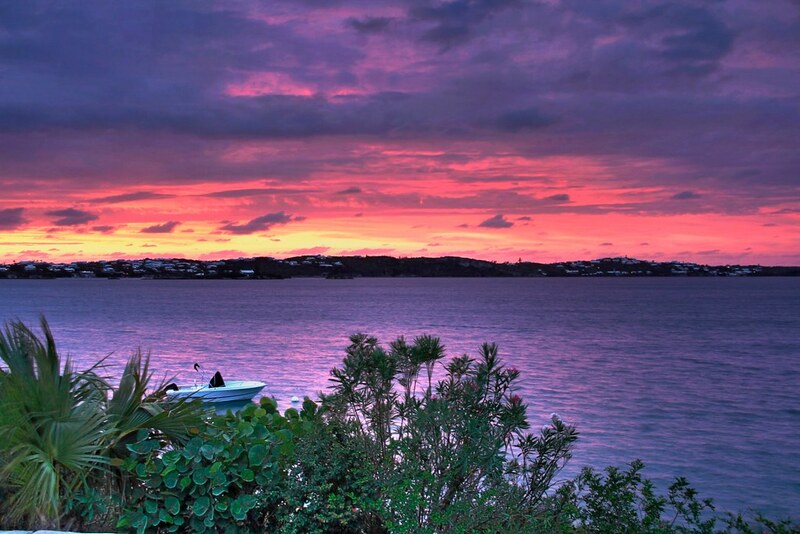 Welcome to Bermuda. 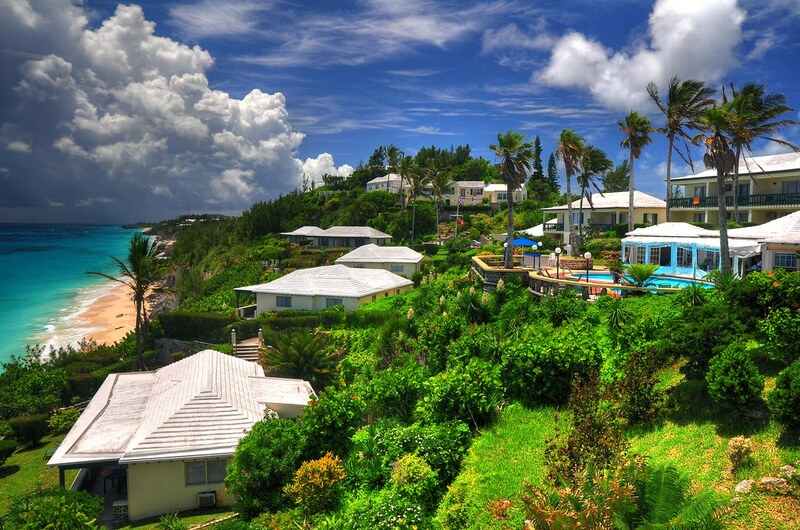 The island of Bermuda, isolated in the Atlantic Ocean with the next closest landmass the state of Virginia just over 700 miles away, provides an escape from your daily life with fabulous beaches, ample opportunities for water sports such as scuba diving and snorkeling, and the buzzing cities of Hamilton and St. George.